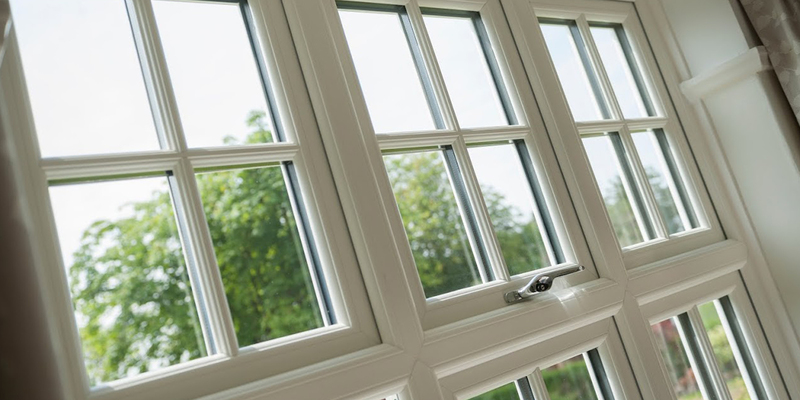 We offer market-leading double glazing throughout the Aylesbury area, including a wide selection of windows, doors, conservatories and orangeries. 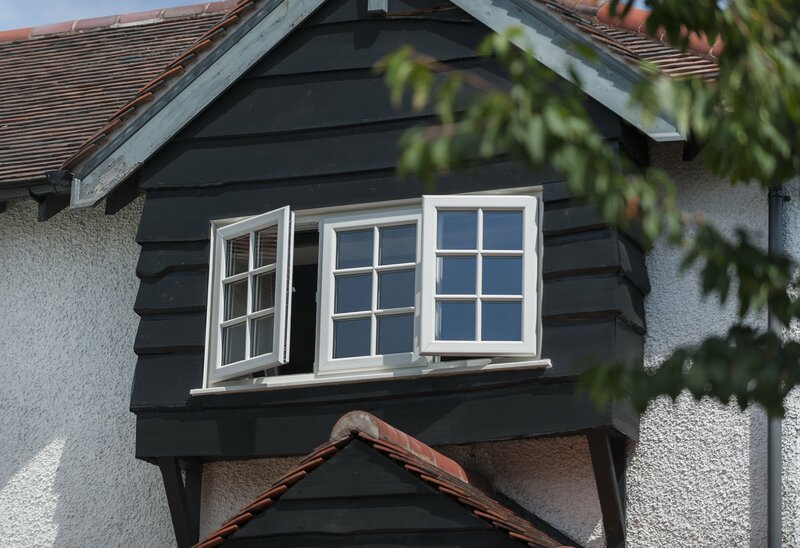 You can get in touch with us via our online quoting engine or our online contact form to get a free, competitive double glazing quote that has been tailored to you. We look forward to helping you bring something fantastic to your home.